The year 2017 was remarkable for HMD Global. The company introduced a handful of mobile phones running on the Android operating system this year. The flagship smartphone Nokia 8 has been in the headlines since its release in India due to its excellent design, hardware and software offerings. Though, the re-launch of the iconic Nokia 3310 feature phone brings back the nostalgic fever to folks. Now, HMD Global is expected to be working on a new 4G variant of the Nokia 3310 handset. 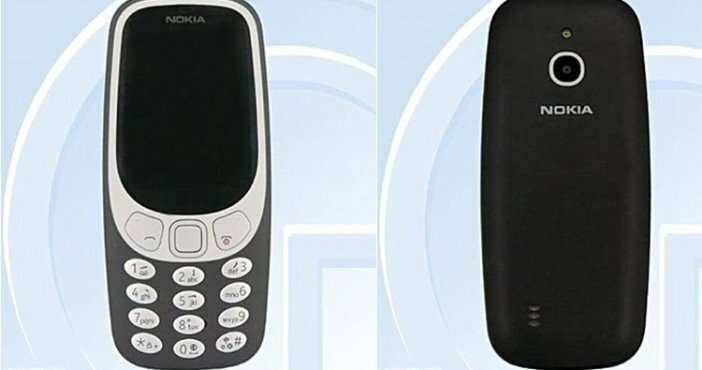 Recently, a 4G model of Nokia 3310 was spotted on TENAA certification site along with a TA-1077 model number. 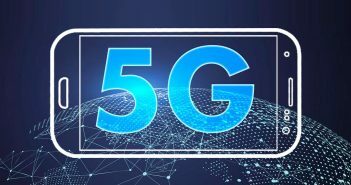 The listing suggested that the phone will support TD-SCDMA, TD-LTE, and GSM networks. 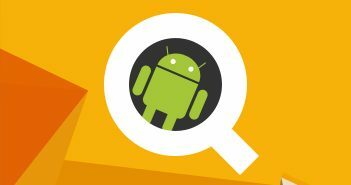 Moreover, the device will run on YunOS which is a based on the Android operating system. To recall, HMD Global had announced the Nokia 3310 2017 edition in February this year at Mobile World Congress. It was a 2G handset at the time of launch; however, the company bring a 3G model of Nokia 3310 (2017) in September. Coming to the price, the phone was launched at Rs 3,310 in India. The 4G variant of the popular Nokia mobile was spotted by NokiaPowerUser website via TENAA. According to the report, the Nokia 3310 4G model will be announced in January 2018, alongside the Nokia 6 (2018) device. 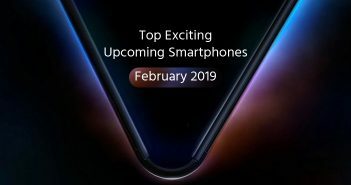 In addition, HMD Global is rumoured to be holding an event on January 12 in China. The company is supposed to launch its next flagship smartphone Nokia 9 here. Alongside, the successor to Nokia 6 and the Nokia 3310 4G variant could get launched during the event. However, there is no official word on any of these speculation has received yet. 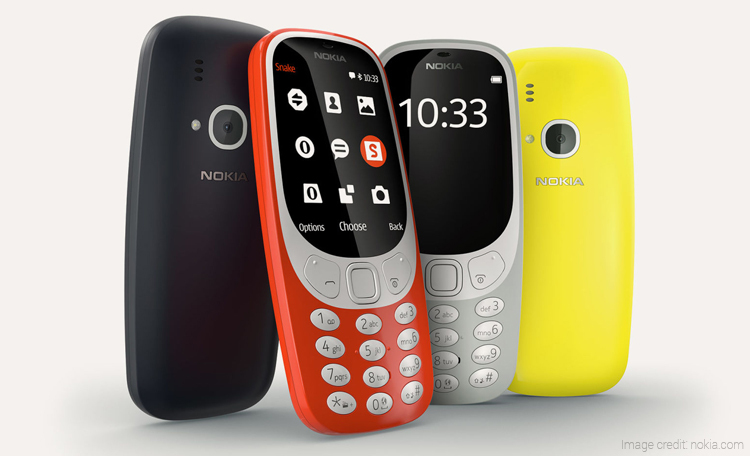 Apart from the 4G connectivity, the other specifications of the upcoming Nokia 3310 model will remain the same as the 2017 model. The phone features a 2.4-inch QVGA screen. It has all features which you can expect in a regular feature phone.